You are at:Home»Lifestyle»Arts and Entertainment»Looking For a Way to Enhance Your High? Try This! As a cannabis user, you’re probably always trying to find ways to enhance your high. There are many ways to do this. You can eat mango, which contains the same terpenes that cannabis does, and as such enhances your high. You can also go with the old standby of eating chocolate (particularly dark chocolate) which makes the effects of cannabis last a lot longer than they normally do. The best way to enhance your high is to have a lower tolerance. For those of us who smoke a lot and have no desire to quit, this is not an attractive option. Fortunately, there are things you can do that will have almost the same effect as simply smoking more. A thread on the stoner haven subReddit r/trees says that taking a popular supplement will reduce your tolerance over a day or so. Reddit user u/biddyman6 claims that he began taking the popular supplement omega 3 to reduce his tolerance and began seeing the seeing the effects almost immediately. Of course, he’s not entirely correct. Taking omega 3s is not going to reduce your tolerance. The only thing that can reduce your tolerance to cannabis is not using cannabis. Omega fatty acids can actually enhance your high, however. Don’t believe me? There’s actual science to back this up. This study from the National Institutes of Health (NIH) shows that a deficiency in omega 3s can reduce the effects of the endocannabinoid system. This not only reduces the medical effects of cannabis, it also leads to a litany of different health problems. So it stands to reason that taking omega fatty acid supplements will enhance the effects of cannabis. So, how can you take advantage of this? 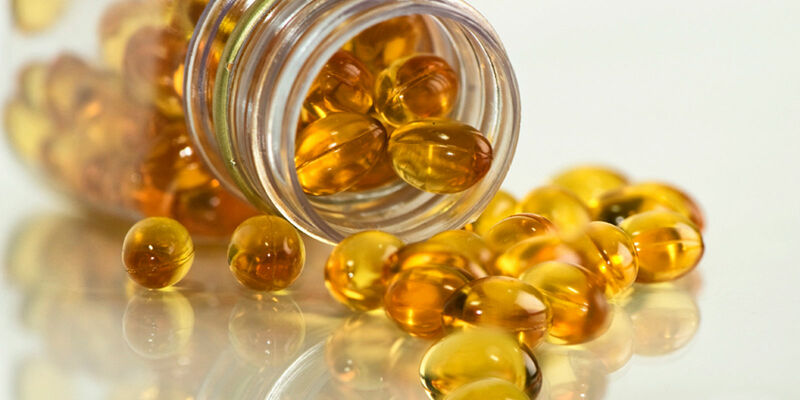 First of all you can take supplements such as fish oil, liver, or cod oil, which contain tons of omega 3’s. You can find these supplements at any nutrition store, and most grocery stores. If you want to go a different route you can also eat the following foods: fish, spinach, egg, flax, cauliflower, brussel sprouts, and of course hemp! Not only can omega 3s help enhance your high, they are also provide you with vital nutrients that you need to stay healthy, so you should probably just take them anyway. If you want to be super adventurous, you can always take some fish oils and then do some dabs! Got anything to add? Any other ideas about how to enhance your high? Share in the comments!